Government plans to connect 570 sites in 2018 as part of phase one of SA Connect. 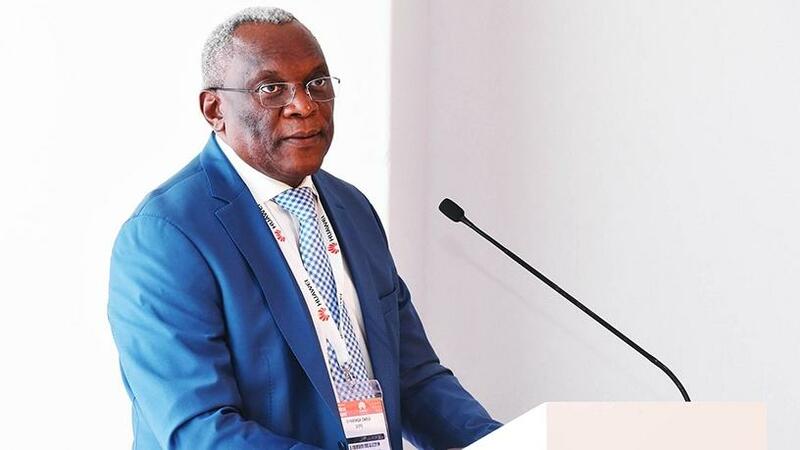 Despite a history of missed deadlines, government is confident it will connect 327 sites by the end of June as part of phase one of its broadband rollout, said minister Siyabonga Cwele. Yesterday, Cwele delivered the Department of Telecommunications and Postal Services' (DTPS's) budget vote, which pointed to ambitious targets in regards to government's broadband project, SA Connect. The DTPS, led by Cwele, is in charge of overseeing the ambitious broadband project. However, the initiative has been plagued by numerous issues that have hampered its full implementation. The minister said in 2018 the focus will be on connecting 570 sites, of which 327 will be completed by the end of June. This is still a moderate target considering government has identified 2 800 institutions that must be connected in line with phase one of broadband rollout. Speaking to ITWeb, following the DTPS budget vote speech yesterday, Cwele acknowledged the challenges that have delayed rollout of the first phase of the project. Telecoms and postal services minister Siyabonga Cwele. The project aims to deliver 100% broadband connectivity to government facilities by 2020. It is also expected to deliver broadband access to 90% of the country's population by 2020 and 100% by 2030. Cwele said the economic downturn has been the biggest challenge for the project because the budget had to be revised. "All infrastructure budgets have been reduced; that is why the targets have come down as well, but we are quite confident that as we continue to roll out like we are doing now, National Treasury will be able to start shifting some resources as the economy recovers." Following issues with the designation of Telkom and the decision to cancel the tender process to appoint a suitable service provider, last year the telecoms ministry announced it would use state-owned entities to implement phase one of SA Connect. According to Cwele, a decision, in terms of the inter-governmental framework Act, was taken to mandate the state-owned companies. 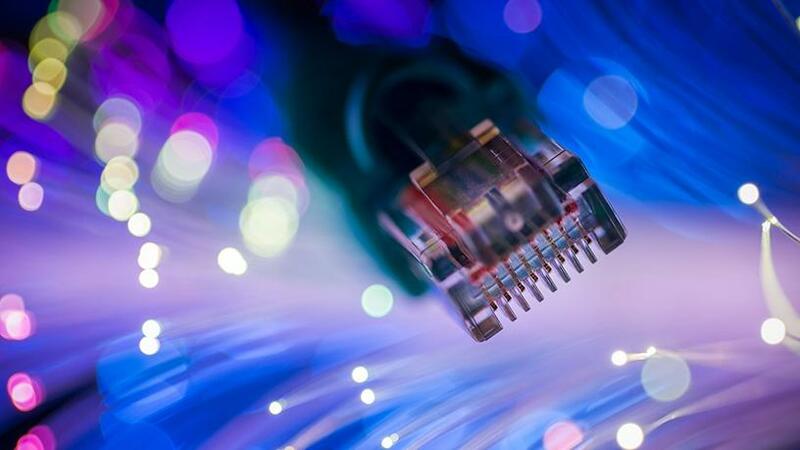 The department engaged with National Treasury and agreed last year to allow the state companies that have the capacity to roll out broadband and connectivity, he continued. The minister explained that Broadband Infraco) is taking the lead in infrastructure deployment, Sentech will provide microwave and satellite capacity, and the Universal Service and Access Agency of SA is contributing in some of those priority areas. The State IT Agency will provide the applications. In terms of the legislation of the different entities, the department delegated different functions to them so that they perform, he added. "We are confident in the lead agency Broadband Infraco (BBI). They give me reports on the progress of the infrastructure rollout. They are using SMEs to connect those areas. They began rolling out this project around March, and we are quite confident they will meet all these targets. "In this financial year, BBI will expand its fibre network by a further 1 000km and increase its points of presence to 176," he noted. Cwele also stated the project is starting to gain some traction. "A number of sites have been connected in the OR Tambo District Municipality and other districts. It is critical that we connect these poor communities in these priority areas." Instead of solely relying on state funding, Cwele said his department is looking at how best to leverage partnerships with private sector companies to attract necessary resources that will help implement these key projects. According to Cwele, because the country has been in some recession, there is no money for phase two of the broadband project. "We are now working with National Treasury to leverage private sector funding and establish some PPPs [public-private partnerships]. There is a lot of interest. We will be finalising the requirements of these partnerships in this financial year. There are a lot of companies that are interested to join us. "As the state, we have realised we must do some partnerships. As a state, we are not going to succeed working alone in connecting the people that need these services," he concluded.